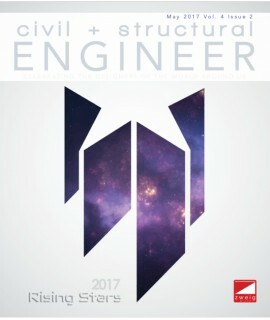 New Civil Engineer - Philippine distributor of magazines, books, journals, etc. 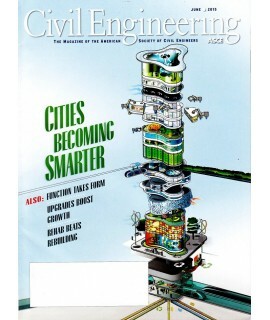 New Civil Engineer is the weekly magazine of the Institution of Civil Engineers, (ICE) the UK chartered body that oversees the practice of civil engineering in the UK. It is published by EMAP who acquired the title and editorial control from the ICE in 1995. Available in print and online after the appropriate subscription has been taken out (it is free for members of the ICE), the magazine is aimed at professionals in the civil engineering industry. It contains news from the industry, analysis of recent news and issues, letters from subscribers, a directory of companies, with listings arranged by the company’s area of work, and an appointments section. It also occasionally has details of university courses and graduate positions.